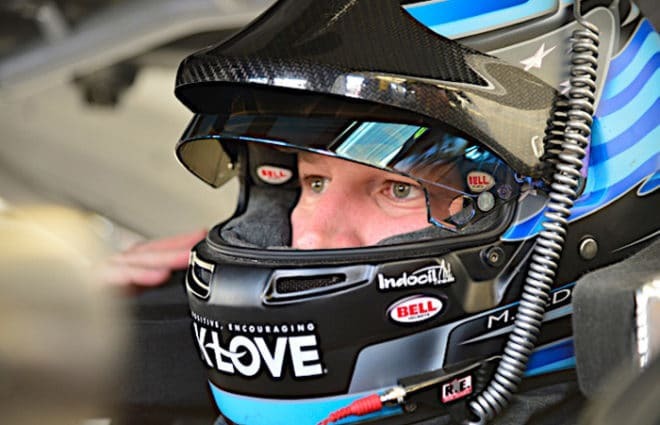 Entering Saturday’s Coke Zero 400 at Daytona International Speedway, Michael McDowell and Leavine Family Racing was on a hot streak of six consecutive top-25 finishes, a career-long for the Arizona native. McDowell started the event from 23rd, quickly moving up the scoring pylon. By the conclusion of Stage 1, the No. 95 sat sixth, picking up five stage points, the first stage points of the season for the race team. Stage 2 is where things turned for a worse for McDowell and the team. 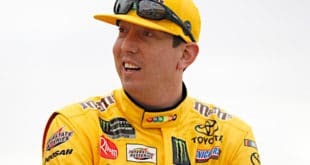 On lap 71, McDowell made contact with Kyle Busch, cutting the left rear tire of the No. 18 machine, triggering a multi-car pileup that involved Joey Logano, Kyle Larson, Martin Truex Jr., Austin Dillon and Jamie McMurray. Other cars received minimal damage. McDowell finished the stage outside the top 10. 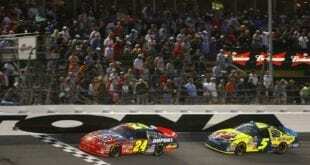 During the final stage of the race, McDowell got into the rear of Chase Elliott, spinning the No. 24 down the backstretch. 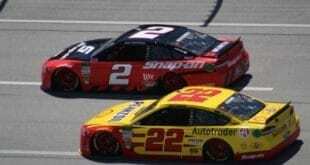 While the sophomore driver was none to pleased with the veteran, it’s restrictor plate racing. In 12 prior Daytona starts, McDowell’s best finish was seventh, that came in the 2014 rain shortened July race. 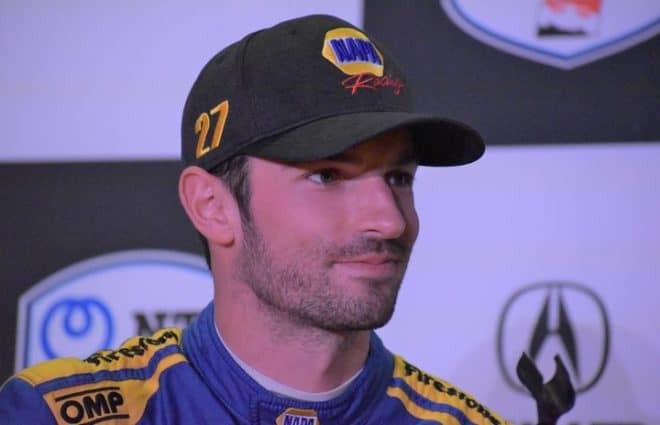 The 32-year-old has two other top 10s at the famed race track, including a 10th in this race last season. During this years Daytona 500, McDowell spent much of the final laps around the front, which gave him confidence going into this event. Though, it was indeed McDowell’s best-career- finish, he’s going to leave thinking what if. 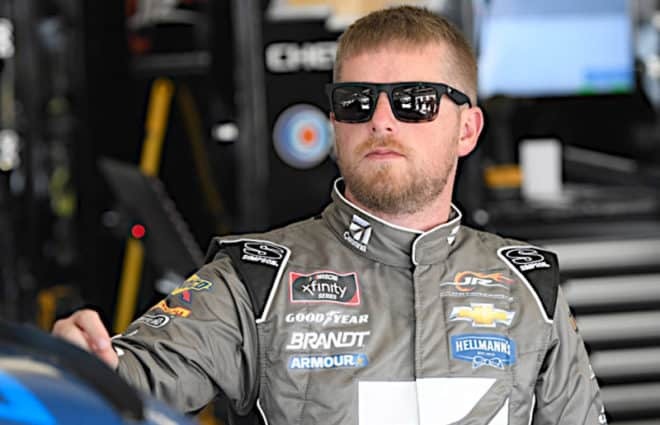 Coming to the white flag, he sat in second-place, behind eventual race winner Ricky Stenhouse Jr. On the final lap, Clint Bowyer and Paul Menard both passed the No. 95 car, dropping him to fourth. 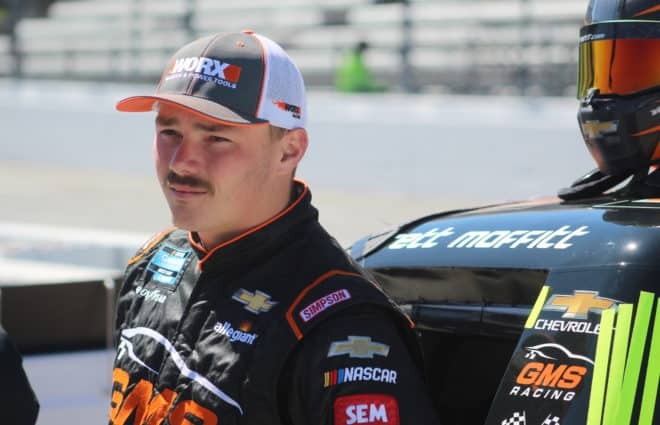 McDowell’s run extends his hot streak to seven straight top-25 finishes, remaining 25th in the championship standings. 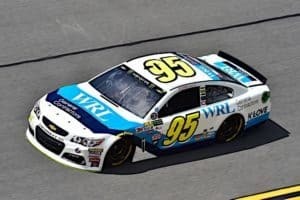 Leavine Family Racing, led by veteran crew chief Todd Parrott, is made up of less than 20 full-time employees, getting its chassis through Richard Childress Racing. 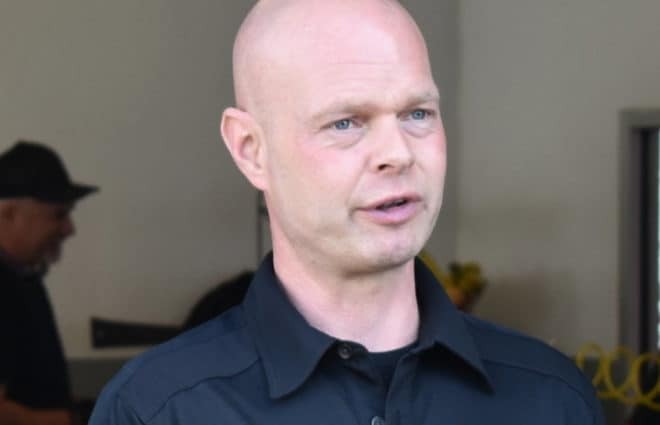 He is very thankful for the dedication that his team has shown, helping him improve the performance of the No. 95 team throughout the season. 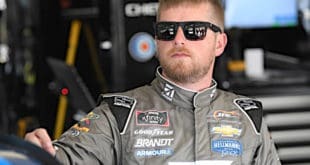 As the series heads to Kentucky Speedway next weekend, McDowell has three previous starts at the 1.5-mile track, but none coming since 2013 when he finished 38th with Phil Parsons Racing.